Diamond creation starts hundreds of miles under the surface of the earth, where tremendous pressure and heat crystallize carbon into rough diamonds. They reach the surface as dull stones as a result of volcanic eruptions, referred to as kimberlite eruptions. The last such eruption occurred over a 100 million years ago. Its alluring sparkle fascinates after polishing and facetted to ascend its full glory. Hot Diamonds bitcoin slot created by Amatic displays the sparkling brightness of diamonds and splash of colours in precious stones on 5 reels featuring 10 paylines. 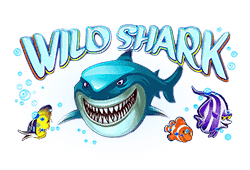 The game entertains with an eruption of additional wins provided by bonus features such as scatters, free spins bonus rounds, and wild symbols. 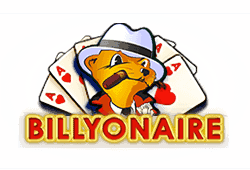 The maximum jackpot bonus offers an astonishing 2,500,000 coins. Before you engage in the hot diamond pursuit you need to adjust your bet. The minimum bet allows play from 0.10 up to a maximum of 10.00 per line. The maximum bet per spin accepted is 1,000 coins. 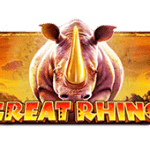 Phenomenal payouts on maximum bets include up to 2,500,000 for a screen covered in red flaming hot diamonds and a win of 750,000 coins when all lines are covered in gold bars. The diamond-encrusted star is the wild symbol and dazzles other symbols out of the way to provide the highest possible winning combinations during bonus spins. 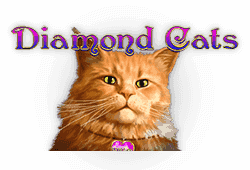 Once 3 diamond encrusted scatters appear on the 3rd, 4th and 5th reels during the main game, 10 free bonus spins are awarded. Free bonus spins can be re-triggered to provide additional free bonus spins and increase your winning chances with no additional betting required. Hot Diamonds bitcoin slot is a highly rewarding 5 reel, 10 payline video slot from Amatic. 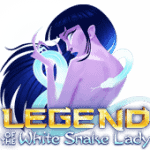 A glistening display of exquisite diamonds and precious stones provide smooth play with an eruption of bonus wins from free bonus spins, scatters, and wild symbols. 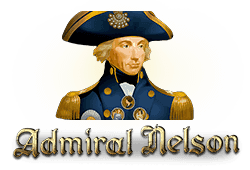 The game play is offered on mobile in HTML5, and is adapted to provide the same striking displays, and bonus features as enjoyed by desktop players. 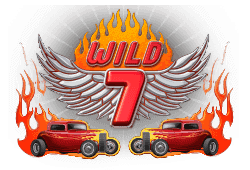 Wild-Symbol: The five pointed star acts as a scatter during main play and transforms into a wild symbol during the free bonus spins round to replace other symbols and initiate or complete the highest winning combinations. 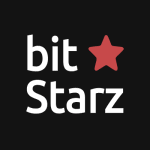 Scatter-Symbol: Once 3 or more diamond encrusted stars appear simultaneously on reels 3, 4, and 5 during the main game, 10 free bonus spins are awarded. 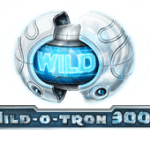 Freispiele: Once 10 free bonus spins activate from 3 scatters the scatters transform into a wild symbols and substitute for all symbols during the bonus round. 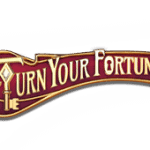 Bonusrunde: Hot Diamonds offer a gamble function which allows players to double their wins for the correct prediction of the next card colour.